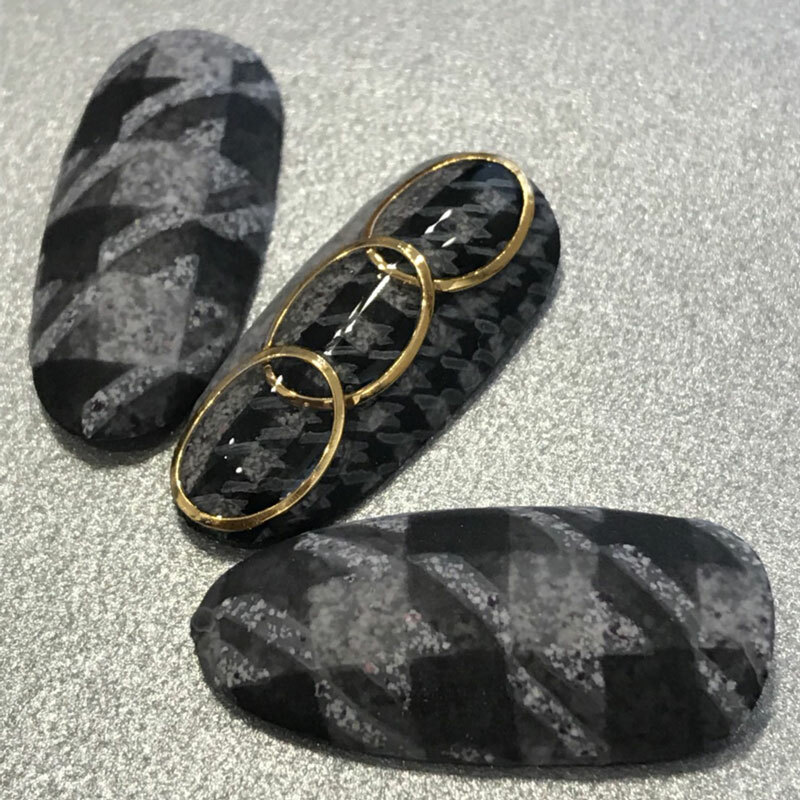 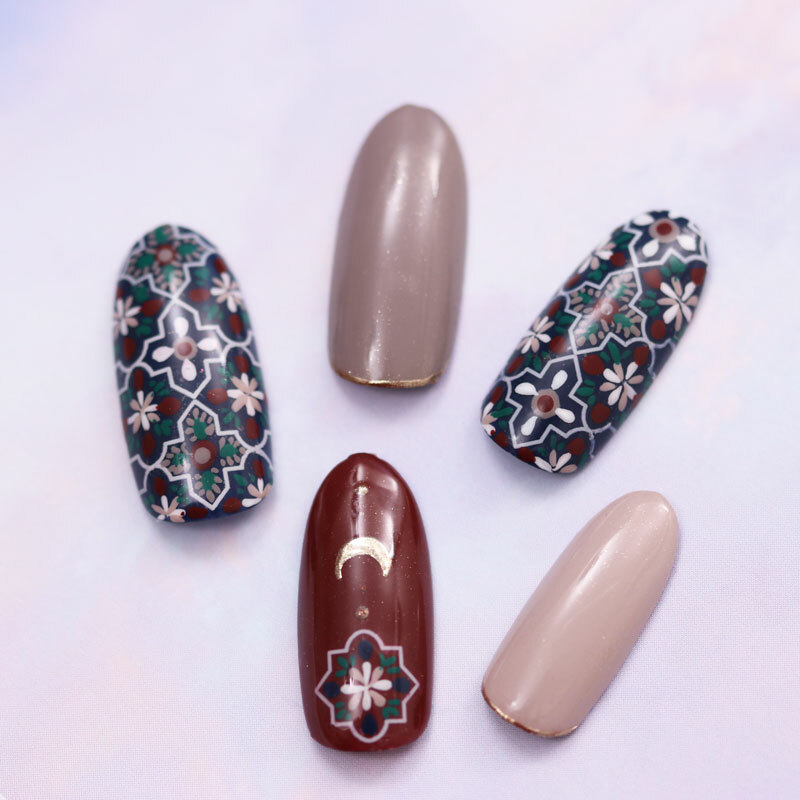 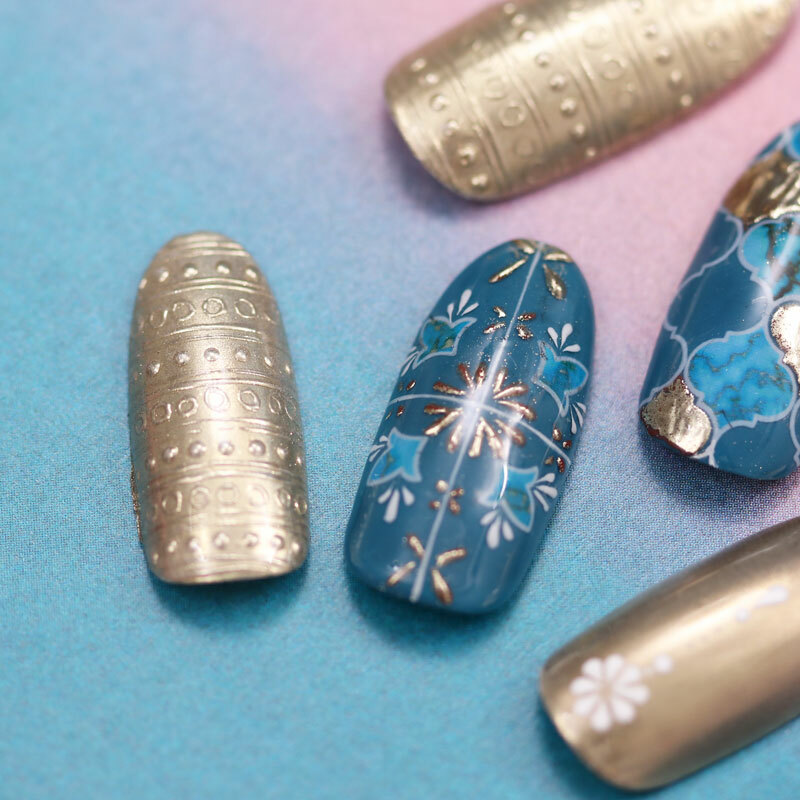 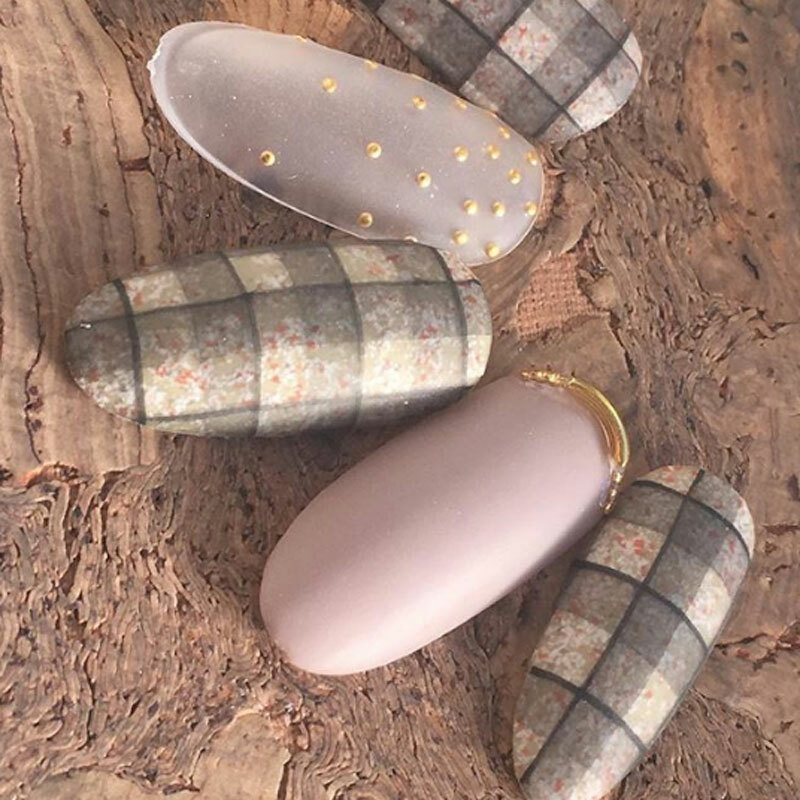 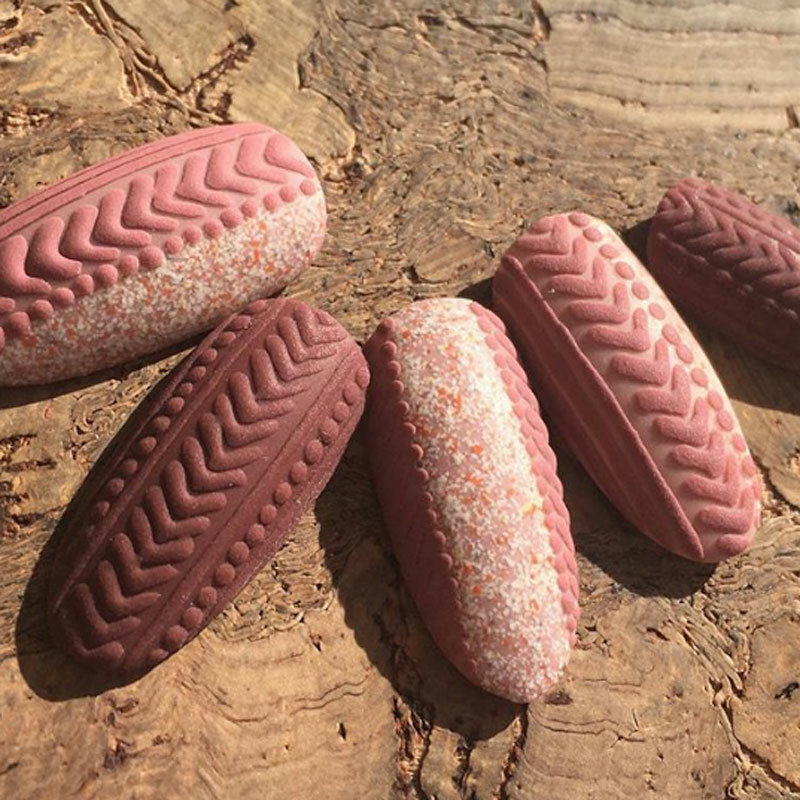 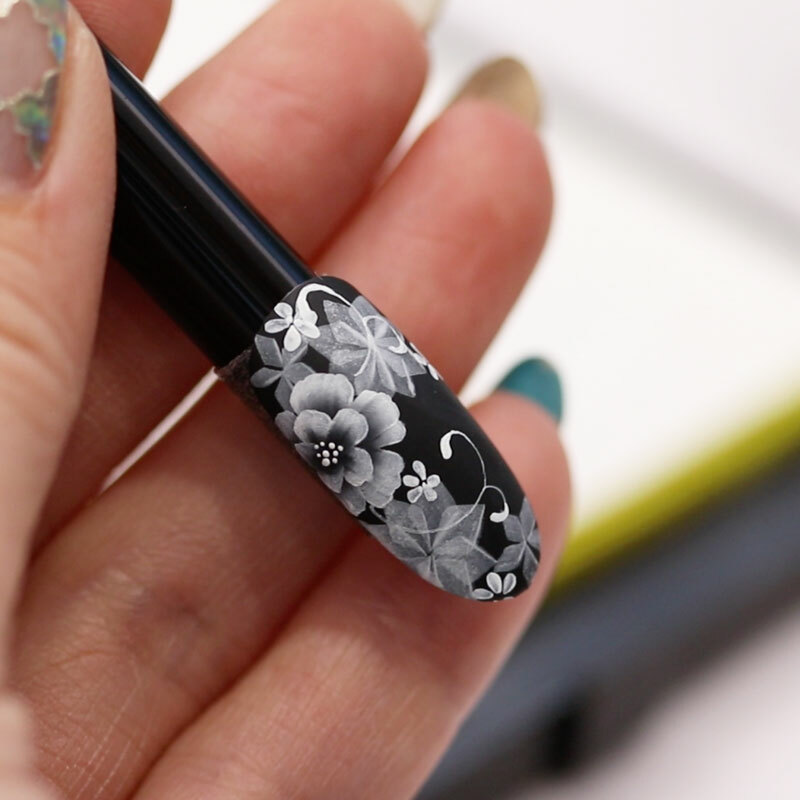 As a concierge for nails, Maya, the nail artist, keeps pursuing the newest designs. 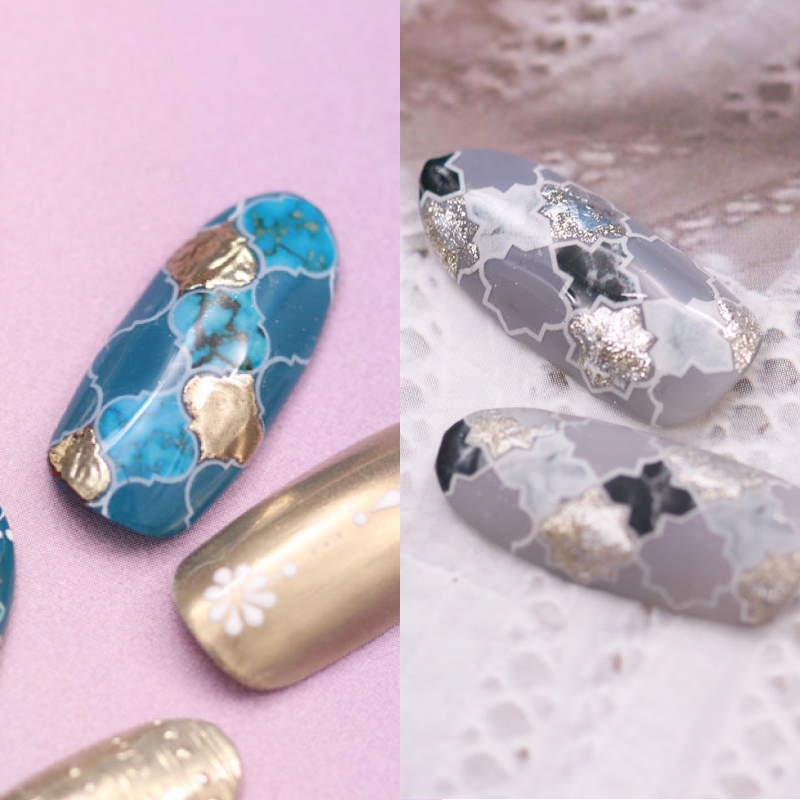 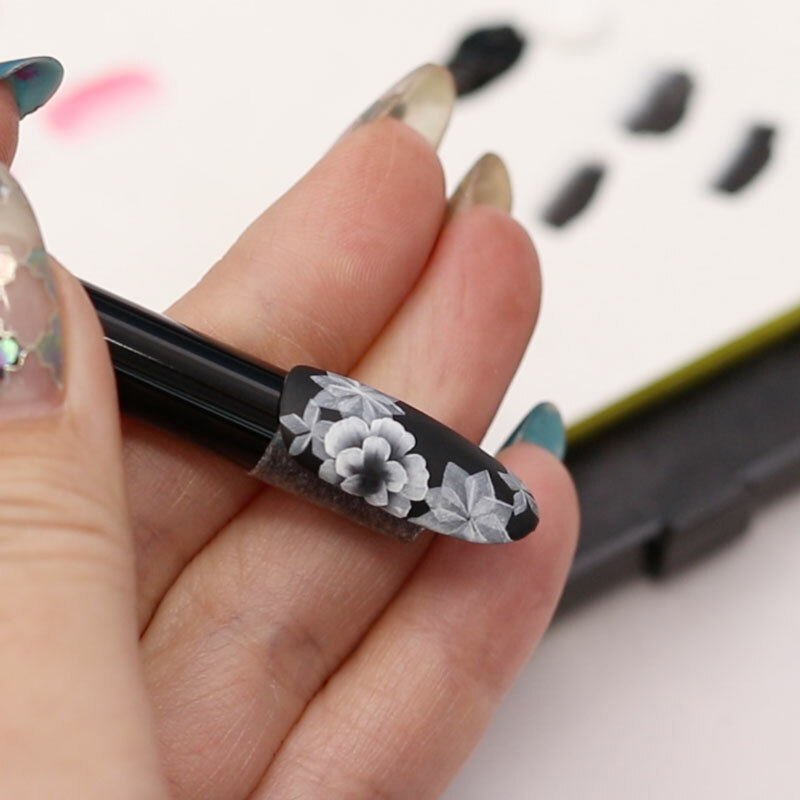 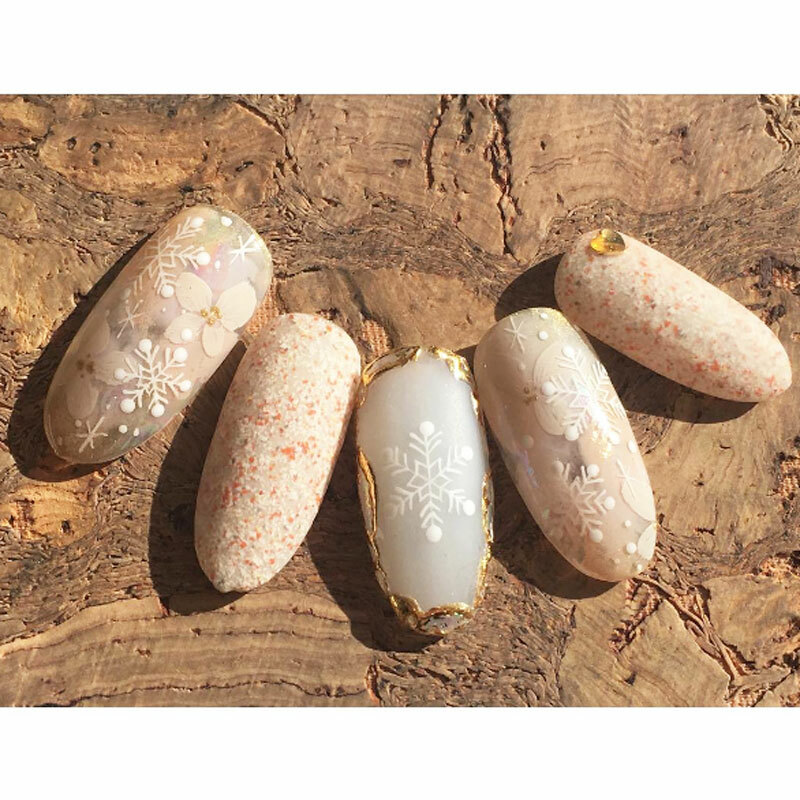 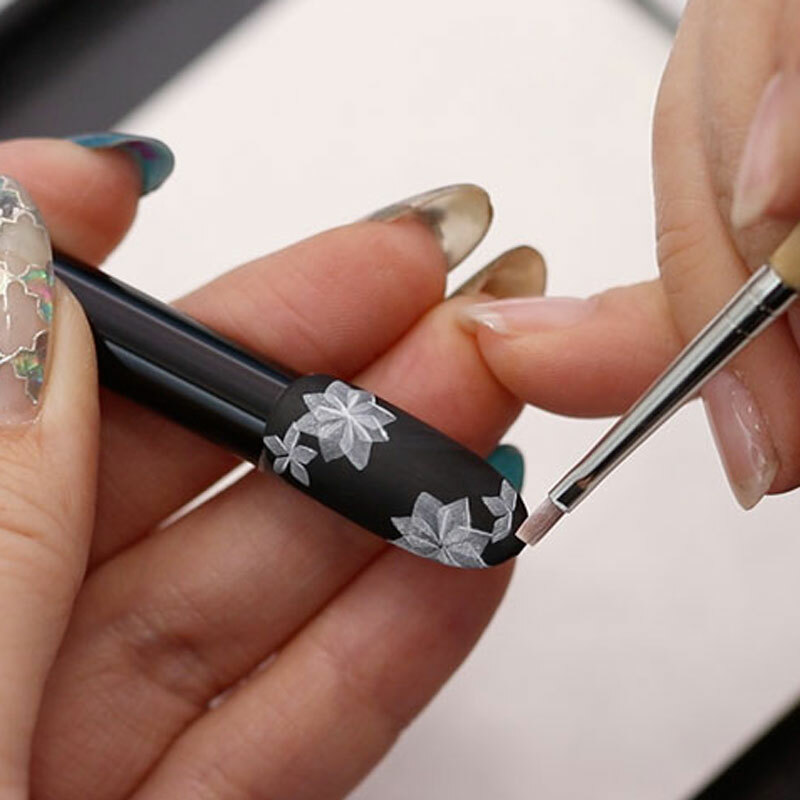 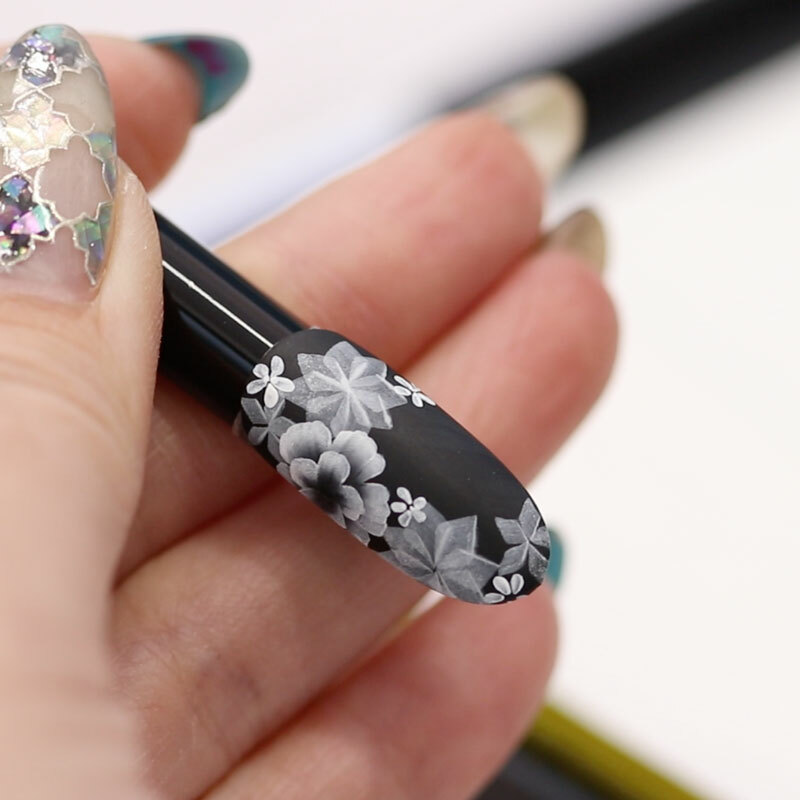 Her delicate brushwork creates a wide range of designs from Ita nail (nail art with one’s favourite anime characters) to bridal nails. 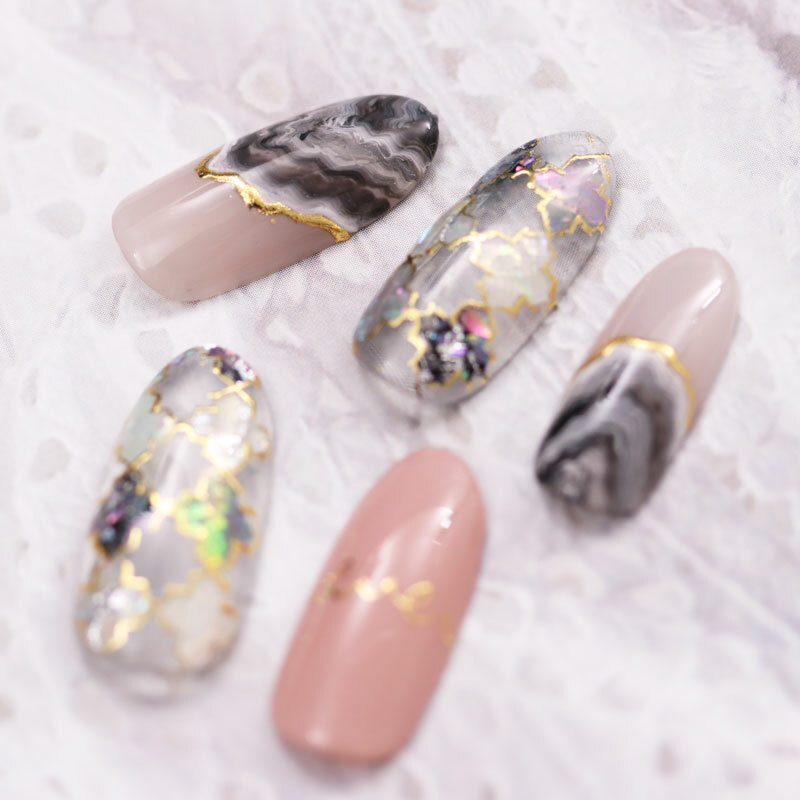 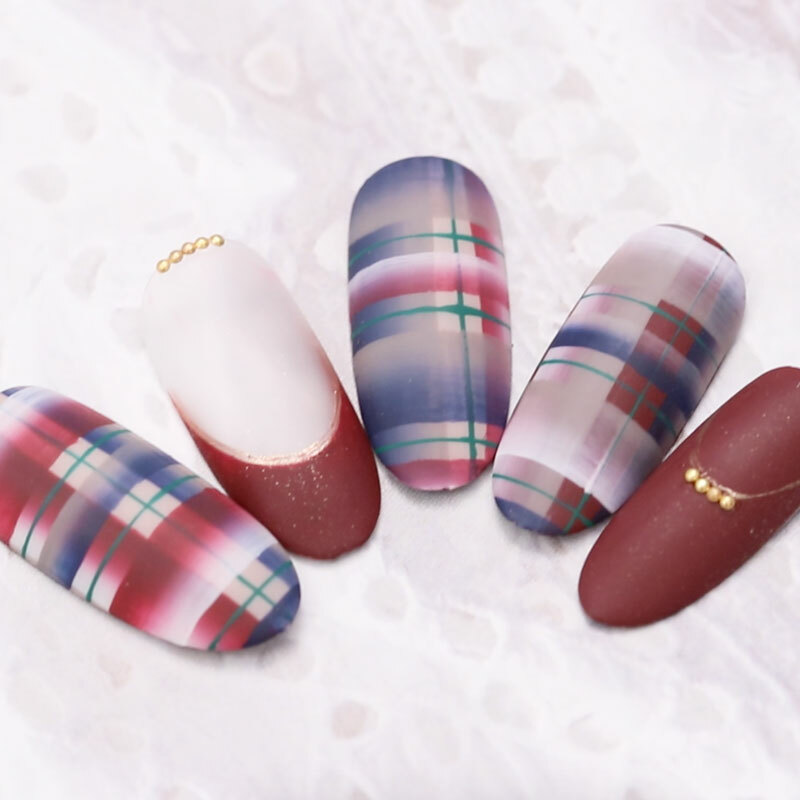 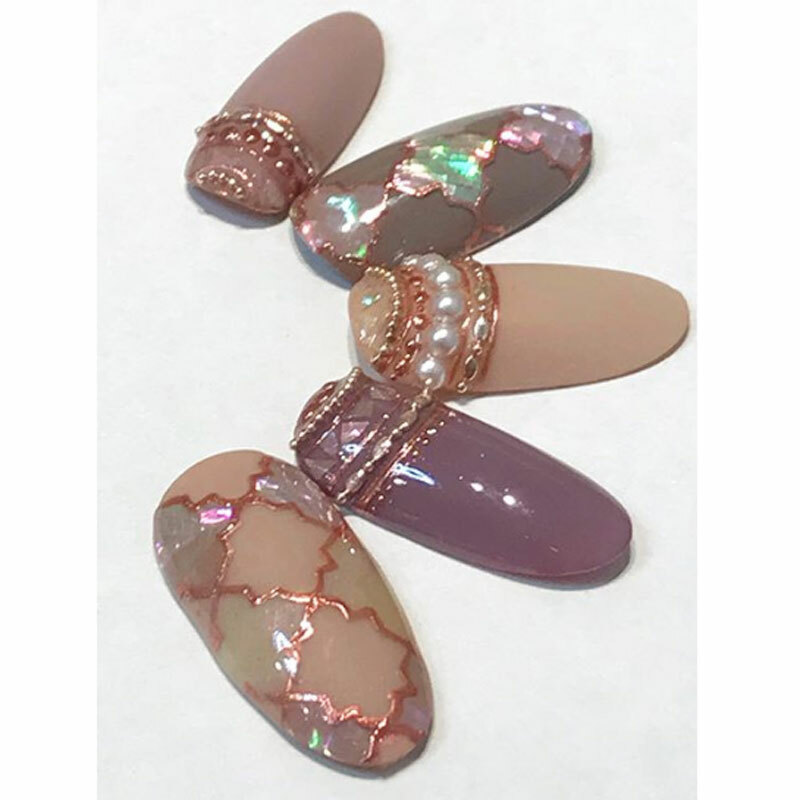 She received many awards such as a first prize from 2012 Asia nail festival art tip contest. 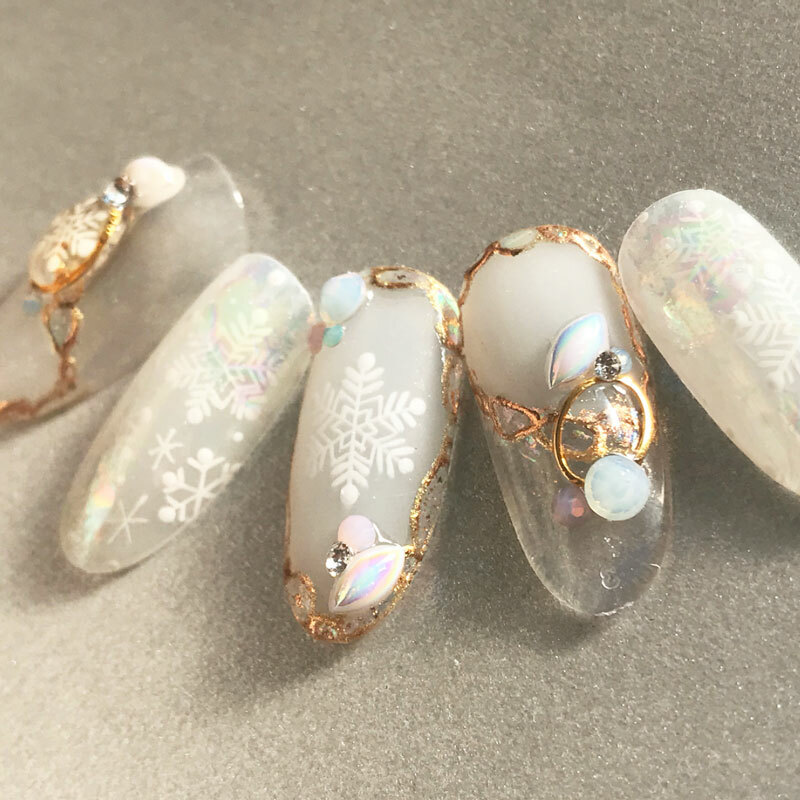 She started doing nails because she was light-handed, and became totally fascinated with the world of nail art. 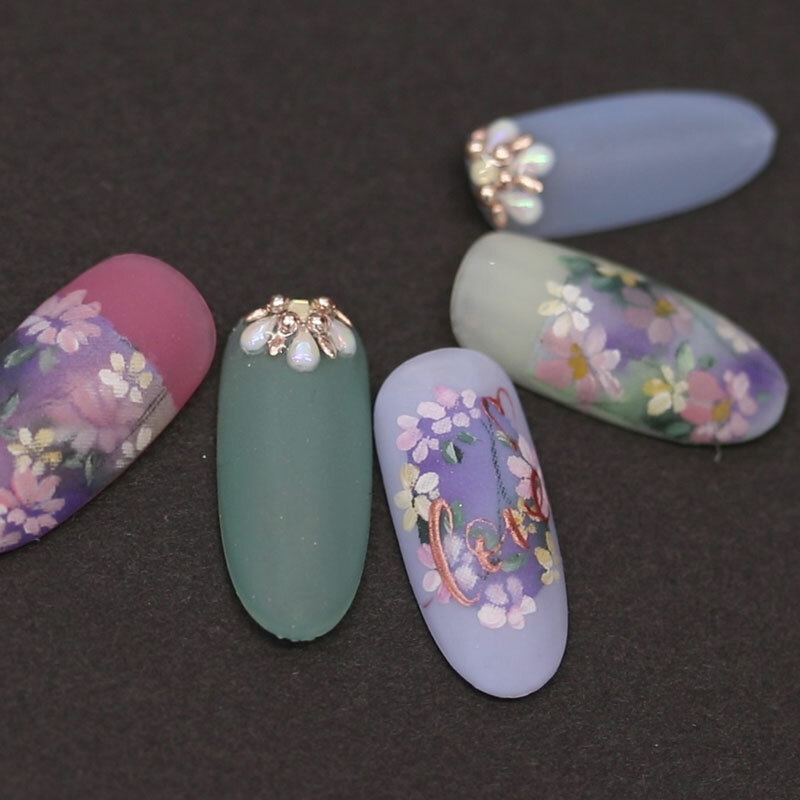 She specializes in delicate artwork and strives to continue providing the newest designs. 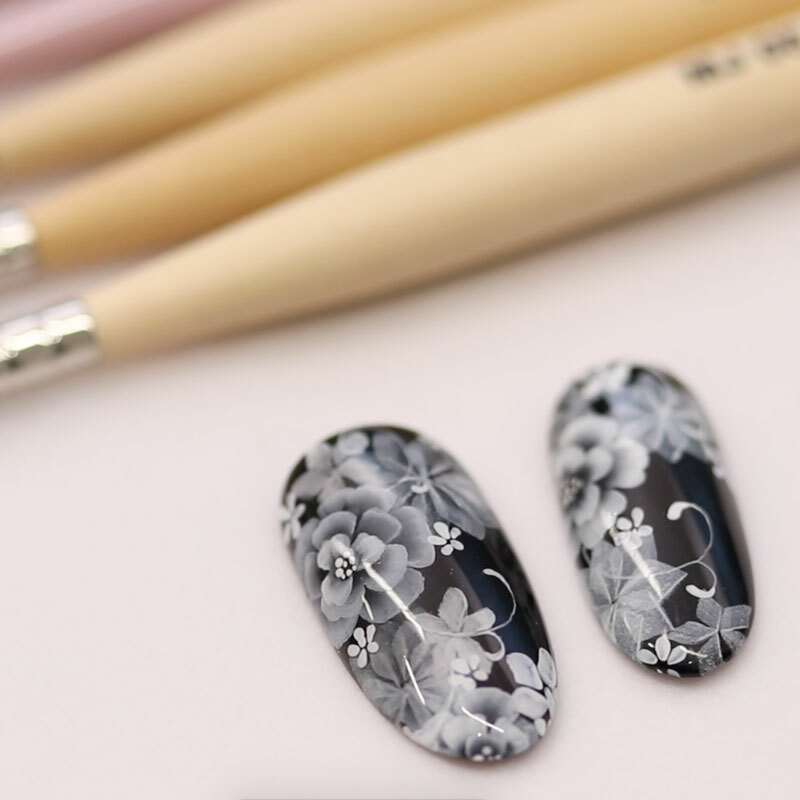 She believes that a nail artist should be loved by clients in a long term, regarding herself as a concierge for nails.